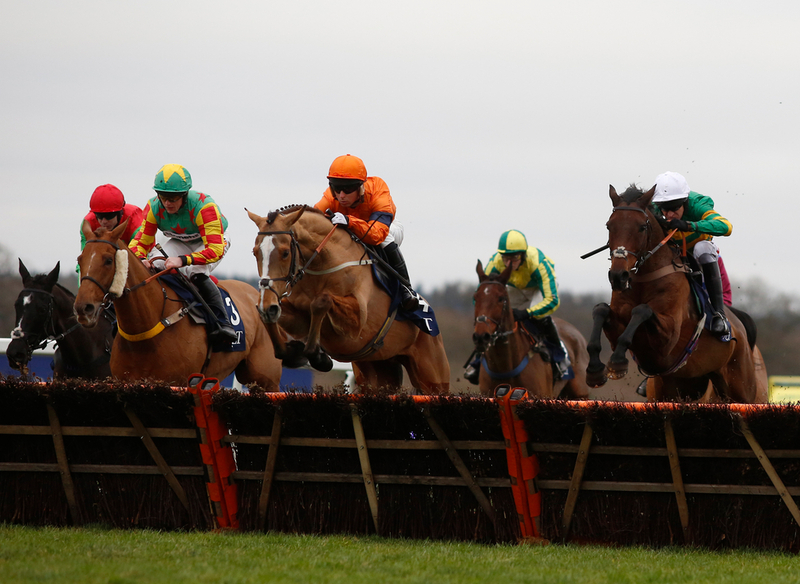 The JLT Long Walk Hurdle is a Grade One National Hunt hurdle contest, run at Ascot over a distance of about 3 miles and 1 furlong, where there are twelve hurdles to be jumped. The event is named after 'The Long Walk', an avenue of trees in Windsor Great Park, and is ideal for any stayer looking to throw in their bid ahead of the Stayers Championship at Cheltenham in March. It was first run in 1965, where it was initially a handicap race, before it was awarded Grade One status later in 1990. Derring Rose (1980/81), Baracouda (2001/02), My Way De Solzen (2005/06), Big Buck's amassed the feat three times (2009/10, 2010/11 and 2011/12) and most recently Thistlecrack (2015/16) all achieving this priceless accolade. As mentioned, this race suits any potential or current stayer, looking to stamp their authority on the division ahead of the Stayers Final at Cheltenham in March. With the season well and truly underway now, most horses arriving here have had a run so far this season - perhaps at Newbury, where Unowhatimeanharry won a similar contest not too long ago, and has put himself back into contention to be called the best. In fact, in the last 16 renewals of this contest, all 16 had raced within the last seven weeks - ten of those actually at Newbury, insisting that they were fit, well and raring to go. 9 of the last 16 won their last race, with an extra five finishing in the places. 12 of the last 16 winners had won at least four times over hurdles previously, with the same amount winning by a distance of four lengths or more. 14 of the last 16 favourites had place, with nine winning, and the average SP in the last ten years proving to be no more than 7/2. In case you have not realised, you want something that is market prominent. Paul Nicholls has a good record in this race, and he landed a hat-trick of wins with Big Bucks, with Nick Williams achieving the same feat with Reve De Sivola - in which the race was named in his honour twelve months ago. In terms of jockeys, Ruby Walsh was aboard all three times for Big Bucks' successes, with Barry Geraghty, Richard Johnson and Tom Scuadmore all achieving one less. All 16 out of the last 16 winners went onto compete in that season’s World Hurdle, five winning as mentioned, and four finishing runners-up. 13 of the last 16 horses were also aged eight or younger. Two previous winners will contest this valuable prize, with Sam Spinner - last year's victor, standing toe-to-toe with Unowhatimeanharry, who won this in 2016 as the 6/5 fav. Repeat successes are clearly common here, but this looks a wide open contest.